Catch both Nicola Cruz and Quantic at the club this summer for a fun evening of global grooves. Electronic producer Nicola Cruz draws his style from his French upbringing and South American heritage. Nicola started his career as a percussionist, thanks to which he developed an early interest in electronic music. His work draws from a broad variety of sources, in particular a deep passion for the Andean landscapes, their cultures, rituals and rhythms. 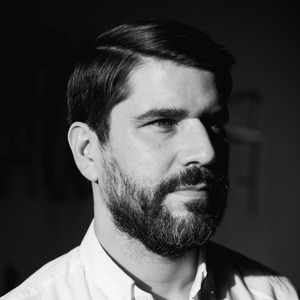 Quantic AKA Will Holland is a musician and producer from Worcestershire who fuses together soul, funk, and Latin influences to create an alternative global sound. No photo/video allowed. Advance ticket sales end one hour before doors.